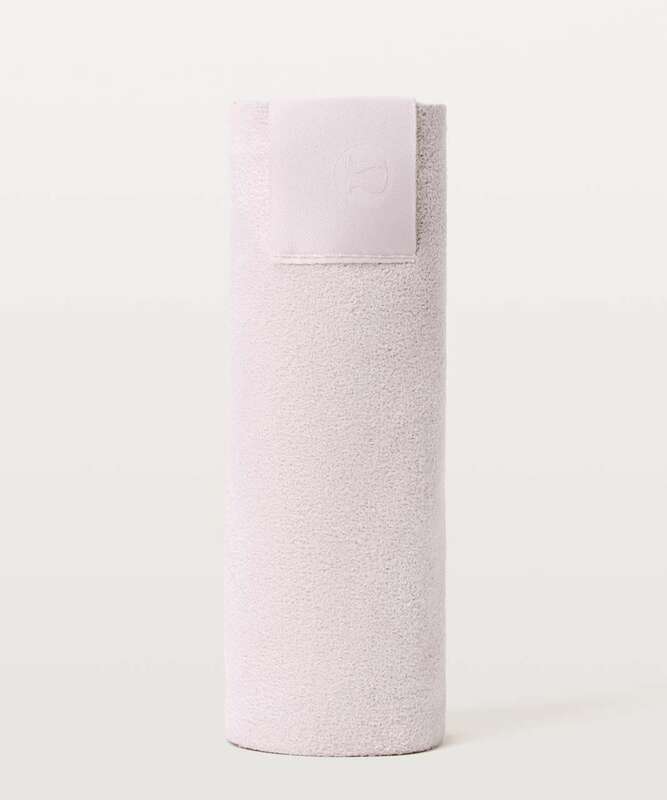 This towel likes hot yoga, indoor cycling classes, and the gym—sounds like you’ve got a lot in common! Clean cut edges won't fray. 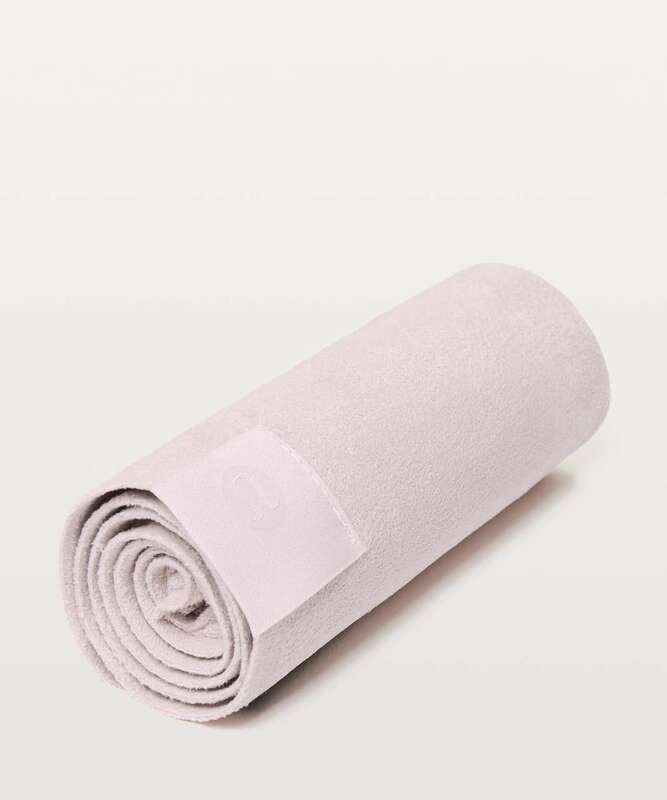 Made with microfibre fabric that is super absorbent.